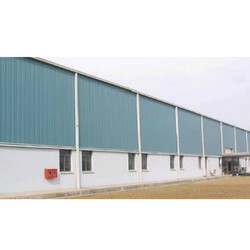 Prominent & Leading Manufacturer from Bengaluru, we offer prefabricated shelters, prefabricated structure, prefabricated building and pre-fabricated multistorey building. 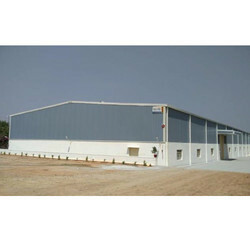 Prefabricated Structures are manufactured by a team of dexterous professionals and are highly reliable. The offered range is constructed as per the instructions are given by architects working with us. 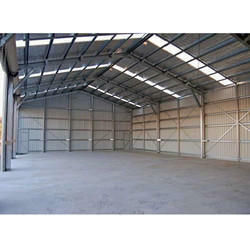 These products are widely durable and sturdily constructed, which enhances its efficiency. The offered range is designed under the close supervision of our experienced and creative professionals. These products have been checked on various levels of quality at our premise. The offered range is widely demanded by clients owing to the glossy finish and beautiful looks. 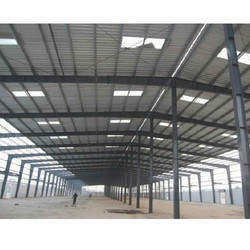 We are dealing in Prefabricated Structure. 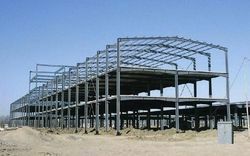 Looking for Prefabricated Structure and Building ?